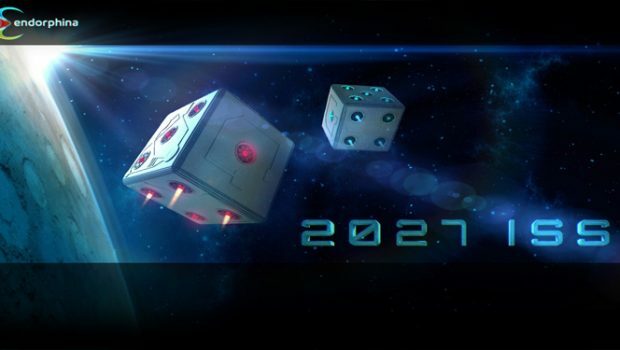 A few weeks ago came out on the online casinos NextGen Gaming the Shangri-La slot machine, which concentrates many adored features of players, such as multiple wilds, free spins and mini-games. Shangri-La is an imaginary place described in the novel Lost Horizon (James Hilton, 1933). It is a prosperous region where nature and men cohabit in harmony, renowned for not knowing the disease. Since the publication of the book, many places in Asia have tried to appropriate this name to attract tourists. 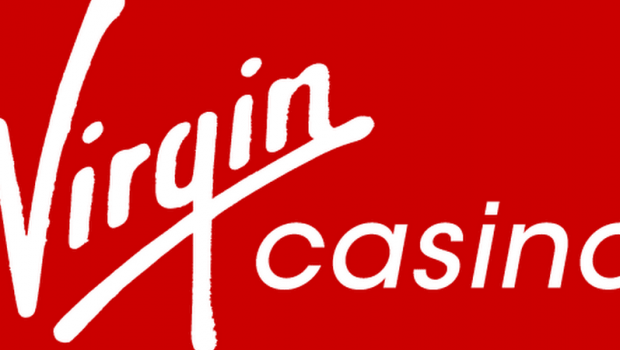 It is in this idyllic setting that NextGen Gaming has chosen to project itself for the slot machine of the same name. 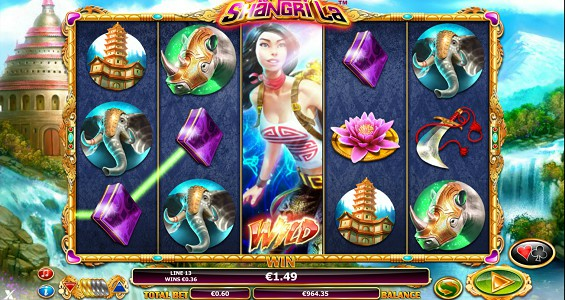 The Shangri-La slot offers mesmerizing graphics and a quiet soundtrack that will make you appreciate the unique atmosphere of this title. Shangri-La has 5 rolls, 3 rows and 15 paylines and is a concentrate of effective features. The game features wild symbols that can appear on rolls 2, 3 and 4 and are capable, as always, of replacing other symbols (except scatters). 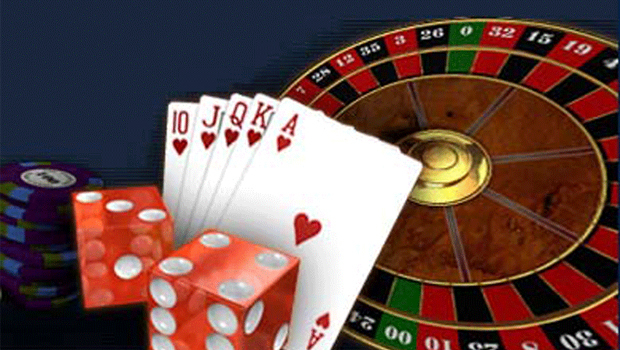 In addition, random wilds can arise at any time to maximize your winnings on a spin. The wilds allow you to multiply a line of payment by two. It is also possible to find wild reels, that is to say wilds occupying a whole roll. 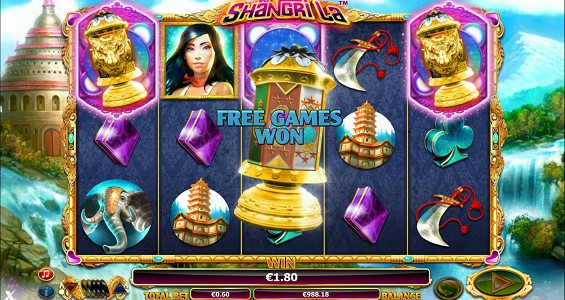 Shangri-La has scatters symbols capable of triggering one of four options: free games, super free games, bonus chest and trail bonus. 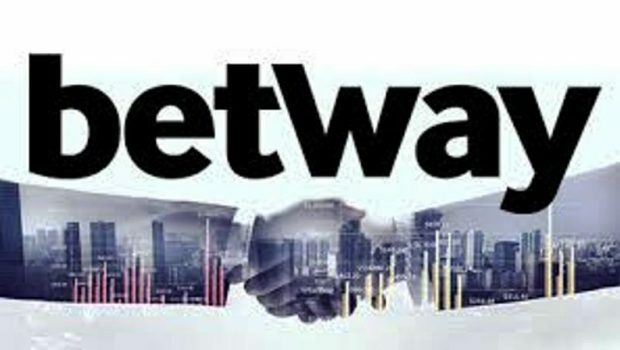 Each of its features allows you to win big gains but you will not have control over the choice of it, it’s random. 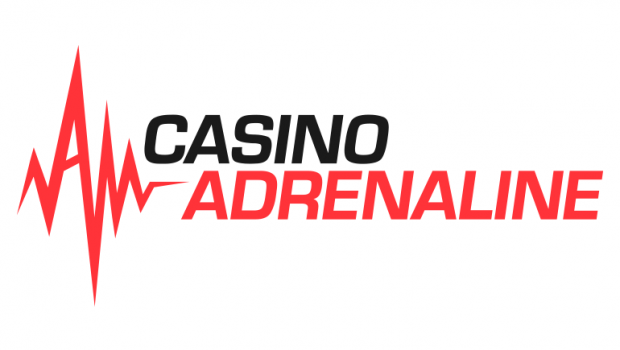 Free games are 8 free spins during which random wilds are more frequent. 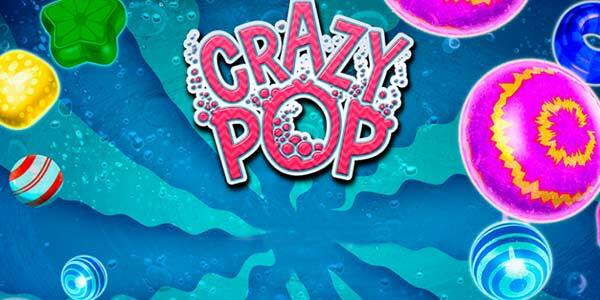 The super free games are 12 free spins during which it is compulsory to cross random wilds. The chest bonus is a mini-game where you have to open chests in turn. You open it until you find the hatch or until you find all the treasures. Finally the bonus trail consists of a wheel of fortune with different prices. For this last mini-game, it is possible to win a gain of 100 times your bet. 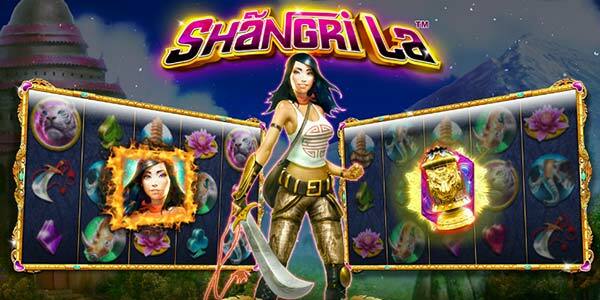 Shangri-La is a game with a soothing atmosphere but that knows how to propose interesting options for the players. 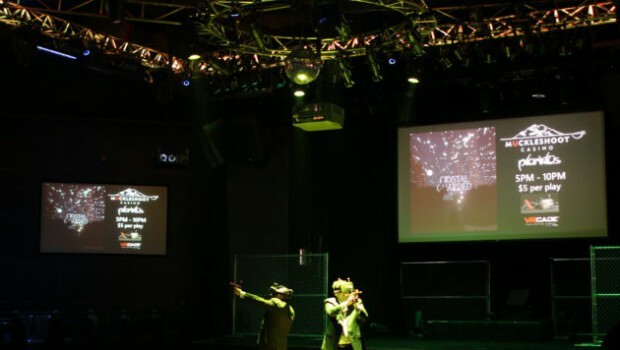 The presence of several types of wilds, several free spins and mini-games makes it a complete creation that you can discover on most of the online casinos NextGen Gaming, especially on Cresus and Mr. Vegas.